We understand how important your personal privacy is. We will never share your personal information with anyone. We will not spam you. If you order, you will be required to supply us with you telephone number, address, and email address. Please provide us with your correct phone number and e-mail address. Be assured, we will not sell or rent your phone number or email address to anyone outside our organization for commercial purposes. 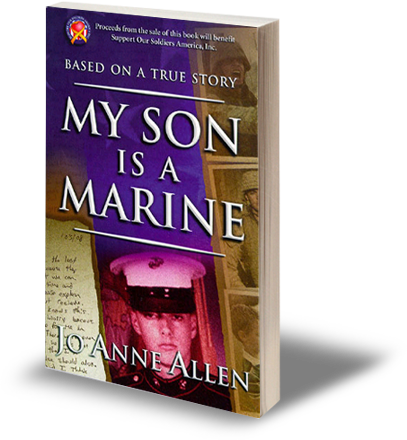 2Checkout.com, Inc. is an authorized retailer of "My Son is a Marine." They guarantee security. If you have a question that is not dealt with on this page, please feel free to email us and we will be happy to assist you in finding the information you need.